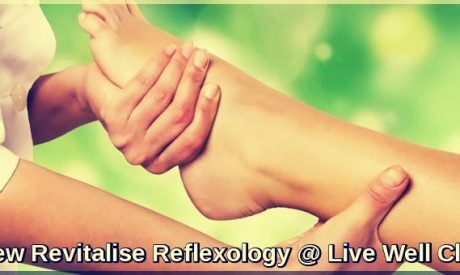 Are you looking for professional advice on nutrition, reflexology and homeopathy? For advice and assistance with improving your body’s health or recovering optimum health, talk to Majella Farrell, Live Well Clinic today. Live Well Clinic is based in Banbridge but am happy to discuss visits to other areas throughout Northern Ireland for your convenience. I offer one on one care for all of my treatments, and I am confident that I can be of assistance in any way that I can. Live Well Clinic offer a vast range of treatments to suit a wide variety of physical ailments, which in turn can aid your mental state and help remove or ease stress and strain on the body. These include, Reflexology, Homotoxicology, Aromatherapy & Hopi Ear Candles.  Are you looking for professional advice on nutrition, reflexology and homeopathy? For advice and assistance with improving your body’s health or recovering optimum health, be sure to come to Majella Farrell, Live Well Clinic for helpful and professional advice from a fully trained homotoxicologist, naturopathic consultant, nutritionist and reflexologist. To discuss your needs in more detail or to make an appointment, don’t hesitate to contact me by calling 028 40 671608. I am always happy to discuss my patient’s needs in detail and I will always tailor the treatment to suit you and your requirements. Thanks to my excellent wealth of knowledge and experience within the industry, I am well respected and regarded across Northern Ireland, with many of my patients choosing to use me again and again, as well as recommending me to others. Offering range of treatments to suit a wide variety of physical ailments, which in turn can aid your mental health and help remove or ease stress and strain on the body. 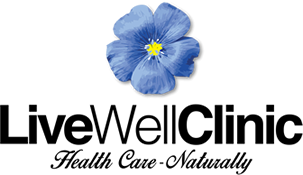 Live Well Clinic offer treatments can help with a wide spectrum of ailments such as digestive disorders, insomnia, as well as stress and sports injuries. I practice nutritional therapy and often people ask me to clarify what this means; a nutritionist is a person who devotes professional activity to food and preventive nutrition. Interested in the treatments available at Live Well Clinic?